FIBOX CAB PC / ABS wall mounting cabinets are manufactured using high impact resistant polycarbonate or ABS material ,withstanding harsh , hostile industrial environments . 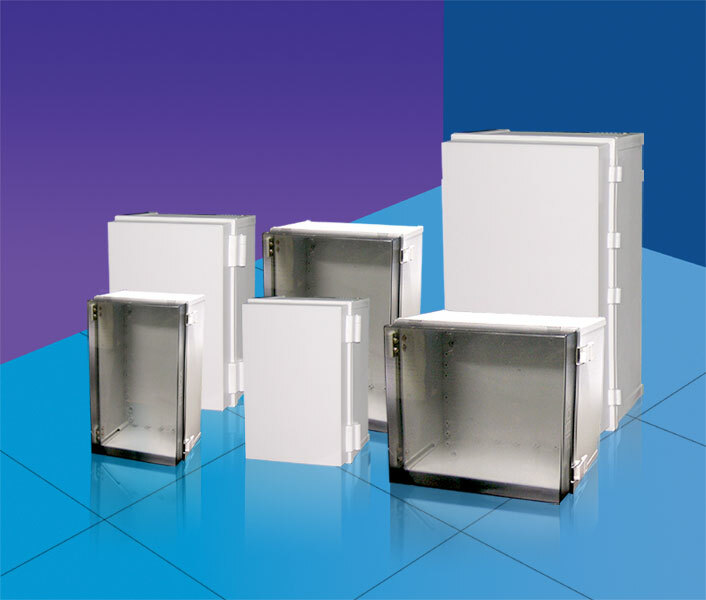 The FIBOX QUICK lock system allows easy access to the enclosure ,while still ensuring tight sealing. The enclosure is rated EN 60529 IP65, IP66/ IP67 .